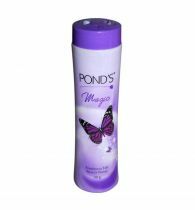 Pond's Magic Freshness Talcum Powder. 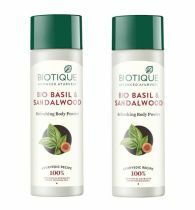 This powder is formulated to help you stay fresh and pleasant smelling all day. 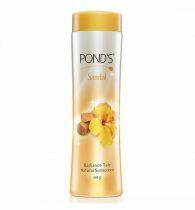 Mesmerize everyone with your sweet fragrance of acacia honey and this talc not only protects you against perspiration but also provides you instant fairness. 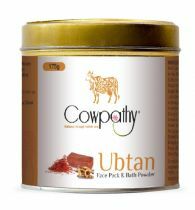 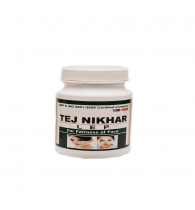 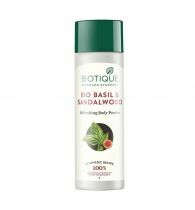 With its natural ingredients, the powder is safe and gentle on all skin types. 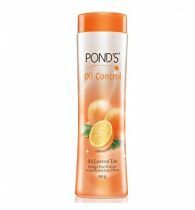 The powder is smooth to apply on the body. 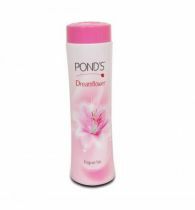 Come summer, you can forget the stress of mid-day sweats with Pond's Magic Freshness Talcum Powder.